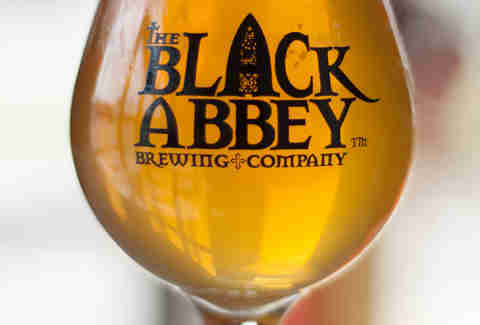 The Black Abbey Brewing Co. The Wizard Sauce is a true ode to spring (and summer). Calfkiller’s crisp and refreshing beer contains hints of lemon and a nice bit of spice from flaked rye and house yeast. This beer comes out in March of this year, and is available until Calfkiller decides to stop brewing it (which we’re hoping is never). Hug in a Mug is Mayday’s white IPA. This means that it’s brewed with a majority of malted wheat that is single hopped with Australian Galaxy Hops, and has a taste reminiscent of passion fruit, peach, and citrus. The brew will be available on April 13th at the brewery in Murfreesboro. And don’t forget to pick up one of the “Jugs of Fun” while you’re there. 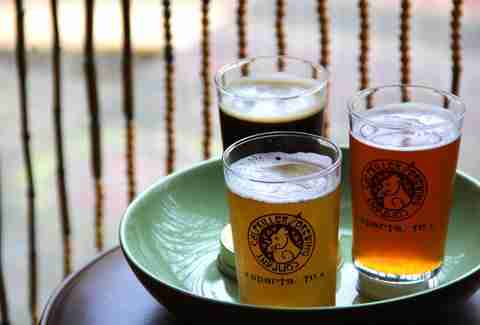 Fat Bottom’s spring seasonal beer was released on March 1st and is known around town as the Lychee Weisse. This beer is made with real lychee fruit and is slightly sour, with floral notes added in as well. Basically, Lychee Weisse is crisp and refreshing -- and what more do you want out of a spring/summer beer? Fat Bottom Brewery is currently rooted in East Nashville, but it's working on a new location (with MAJOR upgrades) that will be in The Nations neighborhood soon. This traditional German-style Maibock is the perfect way to welcome spring. 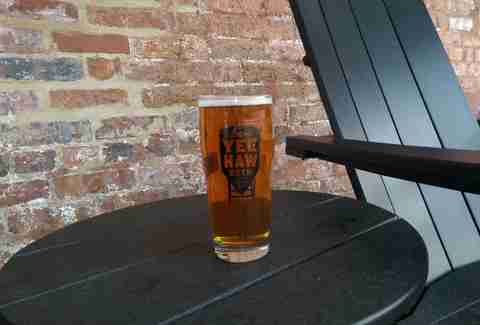 Made with Tennessee honey, Czech hops, and German malts, Yee-Haw’s beer is a strong and enticing pale lager with a pleasant, malty, and warming finish. It’s only available on draft, and has already been released for your consumption. It also plays well with spicy food and sharp cheeses. 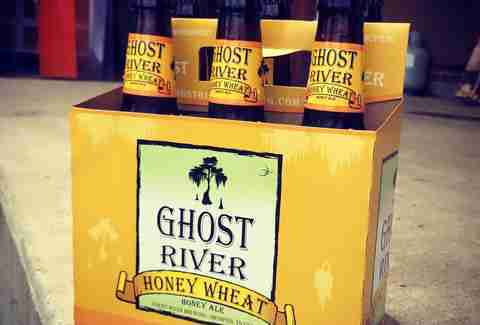 Ghost River’s Honey Wheat is a play on traditional American wheat beer, with a golden hue and a faint taste of orange on the finish. This beer is made with fresh honey that’s locally sourced from Wolf River Honey, and is projected to be released in bottles and on draft sometime in early April. Jackelope’s Lovebird is quite possibly one of our favorite spring beers in all of Tennessee. This strawberry and raspberry hefeweizen is fermented with 200lbs of berries in each batch, giving it a very slight pink color. It’s a bit tart while still tasting clean and light, and will be available in the Jackalope taproom starting on April 1st, and everywhere else -- in both draft and cans -- on April 4th. 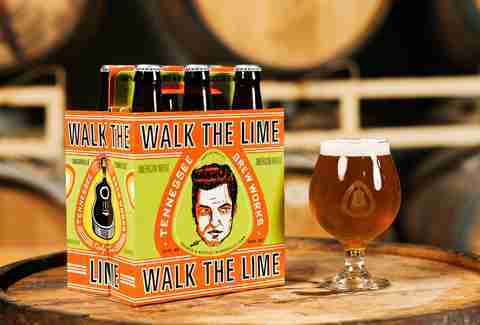 For the third year in a row, Tennessee Brew Works will be releasing its popular seasonal known as “Walk the Lime." This beer is brewed using 100% wheat, and utilizes TBW's Meura Micro mash filter (which, consequently, is not available to use on Instagram). It’s only available for a few short months and can be found in Nashville as well as Memphis and Chattanooga. Another local favorite, Tarasque Saison is one of WiseAcre’s many seasonal brews and will be available sometime in late March. This Belgian-style ale is light and refreshing, with a strong fruity taste. It’s named after a mythical creature with the head of a lion, six bear legs, a scorpion tail, and a turtle shell. If Leo fights it, he’ll assuredly secure another Oscar. BriarScratch’s Roaddog Red is a well-rounded American red ale that’s perfectly suited for the changing of the season. The beer has strong floral and citrus aromas, so you know it’s crazy refreshing. 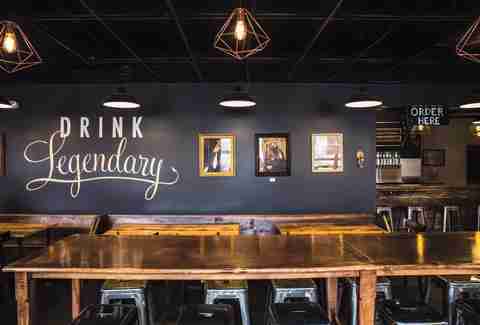 BriarScratch Brewery is a “nano-brewery” and not currently open to the public. BUT its beers can be found throughout Sumner County. 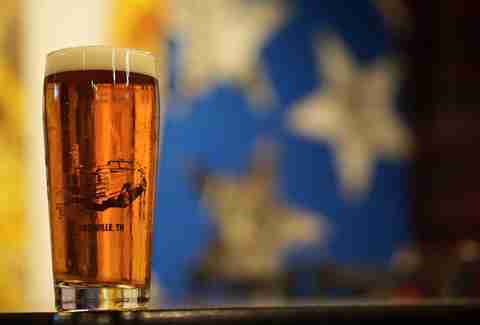 One of Tennessee’s most beloved breweries, Yazoo released Spring Helles Bock on March 1. The beer is brewed with lager yeast using a mixture of traditional German malts, and has a deep tan color, a light taste, and an ABV of 6.2%. Yazoo Brewery has a taproom that’s open Thursday through Sunday and serves its full lineup of beers -- as well as a great snack menu, with food trucks frequently parked out front. Saw Works is releasing a new 6% ABV brew called Baby Got Black IPA, which will be available to the public in April. The foundation for this IPA is a delightful mix of dark chocolate and fruity hops. 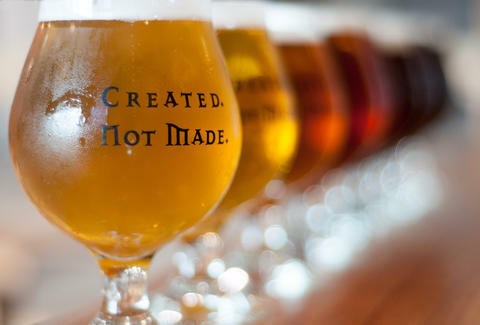 While the brewery is located in Knoxville, you can get Saw Works brews on tap across East Tennessee, including Chattanooga, Gatlinburg, and Tri-Cities. 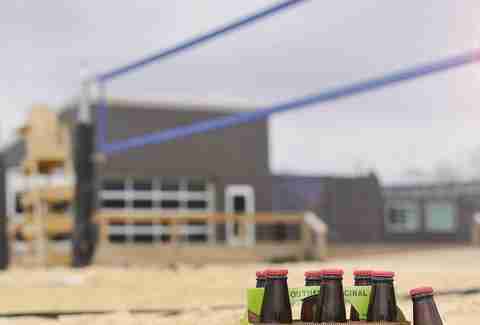 TailGate Beer prides itself as being “the official craft beer of tailgating”. 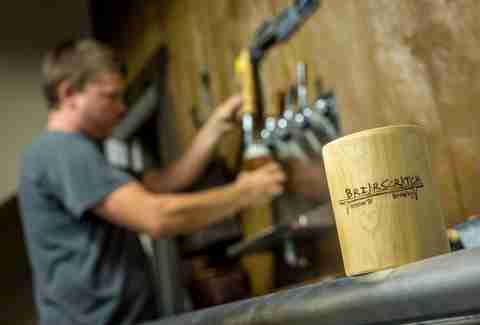 The beer is Nashville-brewed and available in TailGate's taproom as well as a few locations around the city. One of the seasonal beers coming out is Grapefruit IPA, which has strong floral notes of lemongrass and mango, with a generous amount of grapefruit added in for a nice citrus kick. TailGate’s Grapefruit IPA weighs in at 6.2% ABV, so watch out. It’ll sneak up on you. Brita Britnell is a Nashville-based food photographer and writer who loves food trucks and has a fondness for any grapefruit-flavored beer.